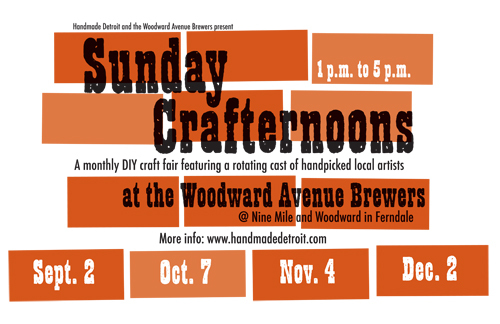 Information and applications for the fall Sunday Crafternoons are back online. Check it out and apply today! ah! i like the new time. it gives more people to time to get in there for lunch. and we’ll catch those that are just coming in for dinner!